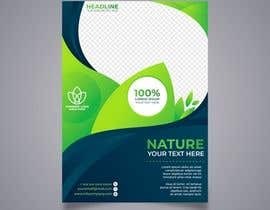 I want to translate about 100 articles from English to Arabic using a translation plugin designed for Wordpress website, I prefer a native Arabic freelancer who can do this easily and he must have a good experience with Wordpress websites, the winner will also optimize (Yoast SEO Plugin) readability for all the translated articles, you must have some experience in HTML tags such as Headings, subheadings, bullets, paragraphs, colors...etc so you can form the articles with HTML tags to look good and in the same time to meet (Yoast SEO) requirements, I need this to be finished by tomorrow, I will choose the winner in the next 24 hours. 1) Translate about 50 articles from English to Arabic. 2) Installing the translation plugin and make sure that it works perfectly. 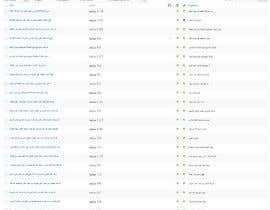 3) Optimize all the Arabic articles to make sure that "Yoast SEO" plugin traffic lights system will turn to green for both "SEO - Readability" colored bullets in the Yoast plugin for every single article in this blog. Hi, I read your request and I will do it in perfect and high quality, I will translate all articles from English to Arabic with SEO standards & I will install Yoast plugin to check the articles and give green light to it. 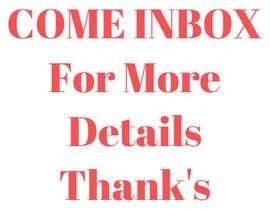 Hi dear, I have seen your requirements and ready to dig into it for you. Can you please share your WordPress Login Credentials and website link with me. Hi! 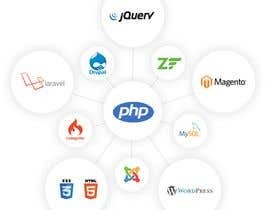 i can translate your website to arabic,persian & turkish but I need access to like an admin.please send to me link, to see your website, i can handel that fast and easy with plugin and without plugin. Hi, I am an Arabic native speaker and I am also familiar with Wordpress. Kindly post the articles you wanna translate so I can start working on the contest Or message me to start a project. Hello, can you please elaborate or send a link? 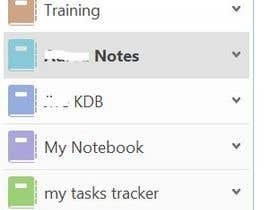 The idea is not clear. 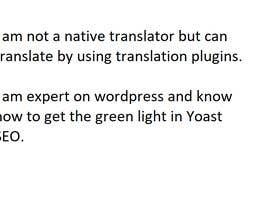 By the way, I am fluent in Arabic and a user of Wordpress, so I can translate whatever you want with plug in or not. If you share your website url , then I will be capable to show you an example. Hi thank you for posting a contest, Can you please elaborate ? 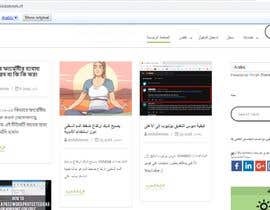 do you want a plugin to translate English into Arabic ? or do you want to first translate and then create a separate post in Arabic language ? or are you planning to change the whole website into Arabic ?